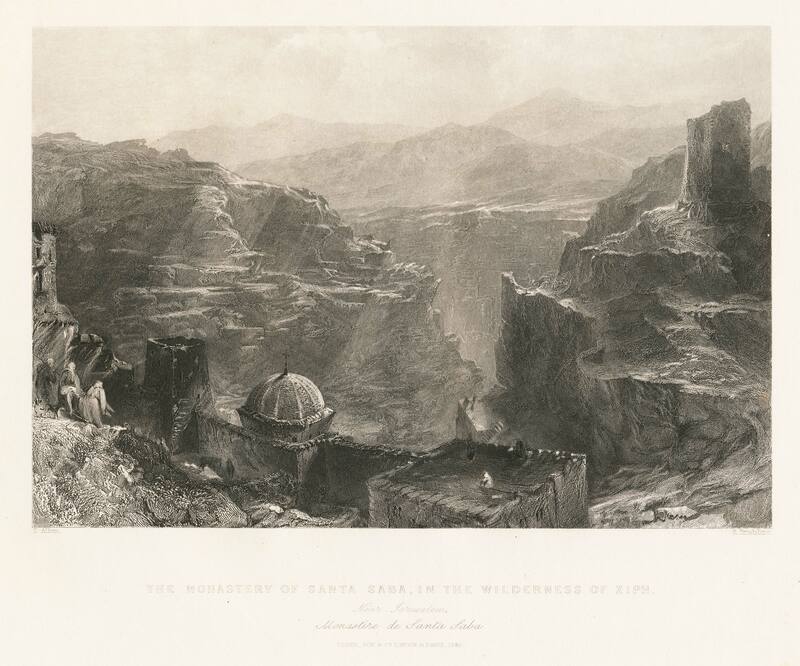 The Monastery of Santa Saba, in the Wilderness of Ziph. This entry was posted in Faiths of the World, Uncategorized and tagged Christianity, Faiths of the World, Jerusalem, Monastery, Santa Saba, Wilderness, Ziph. Bookmark the permalink.